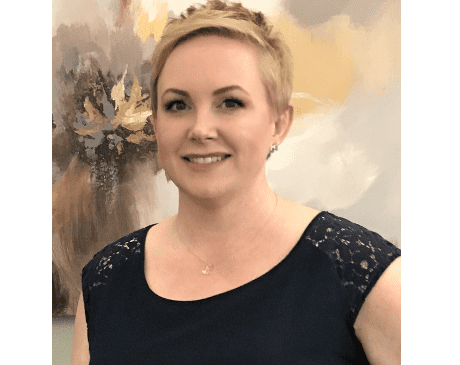 Jessica L. Byrd, WHNP, is a women’s health nurse practitioner at Gallatin Women’s Center, serving the communities of Gallatin and Lafayette, Tennessee. Nurse Jessica received her Bachelor’s in Nursing from Middle Tennessee State University in Murfreesboro, Tennessee, and completed her Master’s in Nursing in Women’s Health Track from Ohio’s University of Cincinnati. Before joining the team at Gallatin Women’s Center, Nurse Jessica worked as a women’s health nurse practitioner at Cool Springs OB/GYN-Blue Sky MD in Brentwood, Tennessee, and as a registered nurse, labor and delivery at Riverview Regional Medical, Carthage, Tennessee. She also has experience as a public health school nurse at the Nashville Metro Health Department and registered nurse, neuro step down at the Vanderbilt University Medical Center, both in Nashville, Tennessee. Nurse Jessica holds numerous certifications including the NCC Certification - Women's Health Care Nurse Practitioner (NCC WHNP-BC), and S.T.A.B.L.E., a neonatal education program focused solely on the post-resuscitation and pre-transport stabilization care of sick infants. She has extensive experience in obstetrics, gynecology, family planning and neonatal care, and is very committed to providing customized and comprehensive care to women.